If you've just moved into your first apartment, you may realise that there are a host of 'essentials' you simply don't yet have. Sure, you might have some large pieces of furniture, some bits and bobs, but on the whole it is often the little things that truly make a dwelling liveable. These starter goods can transform your apartment or house into a comfortable and well-equipped abode. Of course, the actual list of everything you may need to set up a new dwelling is rather large and daunting, but there are a few necessities that can help you get started. We've collated 10 fundamentals that we think will get you on your way to domestic harmony. Take a look at the tips and tricks below and ensure you are well prepared for your next move, and your new home! 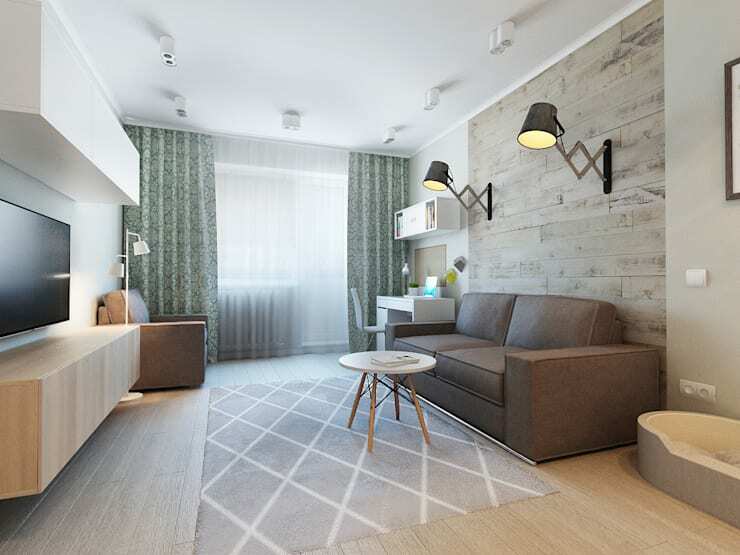 Your home is your sanctuary, and it goes without saying that you are going to need some sort of sitting surface to fully utilise and enjoy your apartment. If you are only able to purchase or take one thing make sure it is a comfy sofa or lounge. 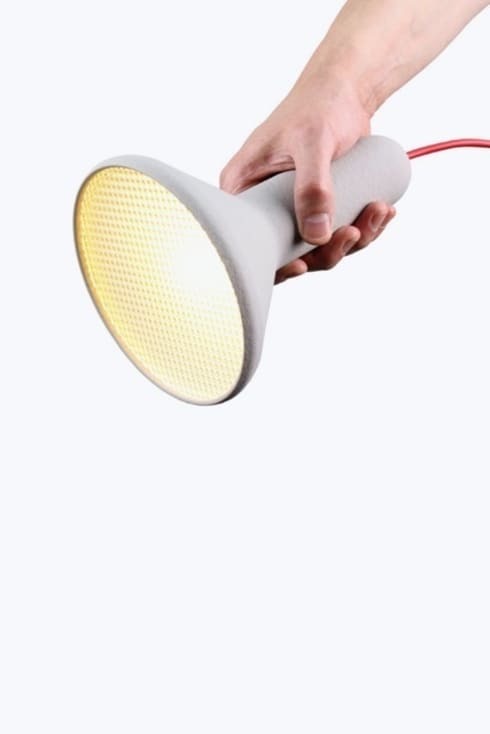 Luckily Singapore doesn't suffer from too many power outages each year, but just to be on the safe side it is a good idea to have a torch handy. This is often something most people forget, but will really help once the lights go out! 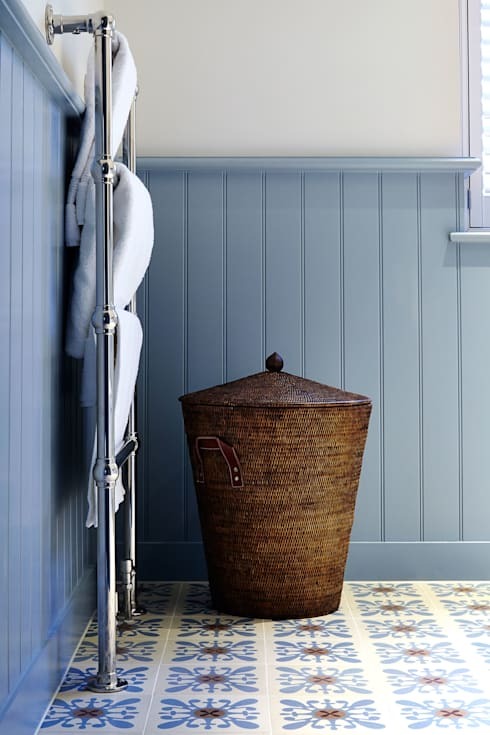 Bathroom linen can transform a wash space, not to mention help it feel homely. Pick up a starter bundle of towels and linens to get you on the way to bathing harmony. You will need somewhere to sleep and therefore a bed is an absolute essential! Whether you have a large, luxurious four-poster, a futon, or a sofa bed, you need something comfy and welcoming. 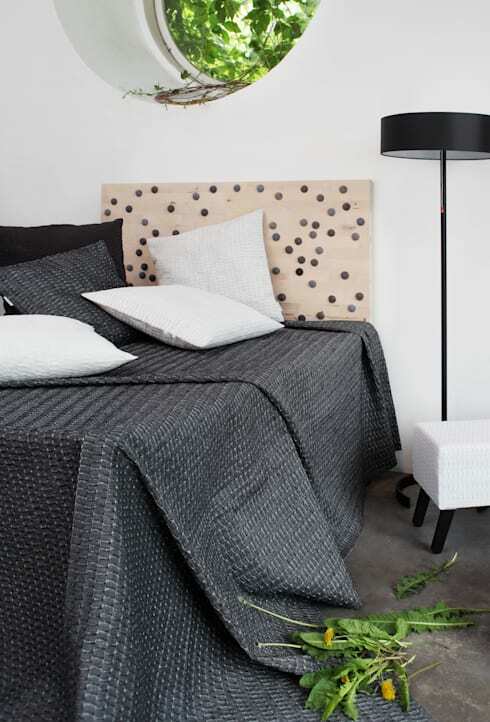 As well as a bed, you will need bed linen. Look for colours that will suit your dwelling as well as provide a personalised aesthetic. These days most of the hard work is done for you. 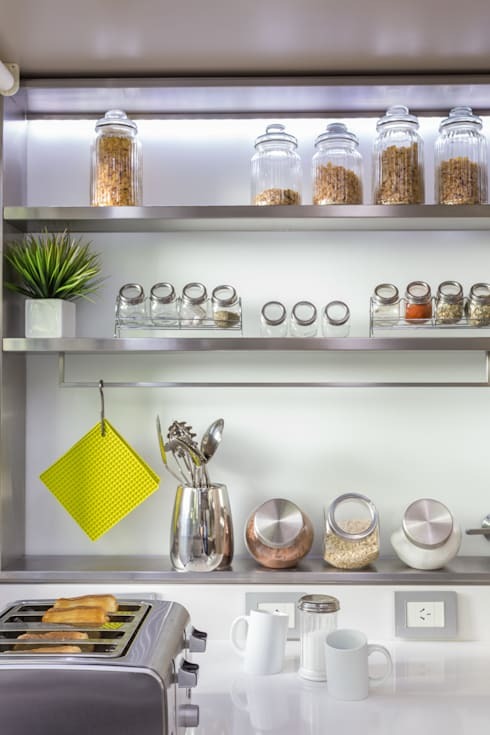 Head to a homemaker store (or local Ikea) and pick up a ready made set of kitchen goods. These will usually include plates, cutlery, and essential utensils (knife/tongs/spatula etc.). 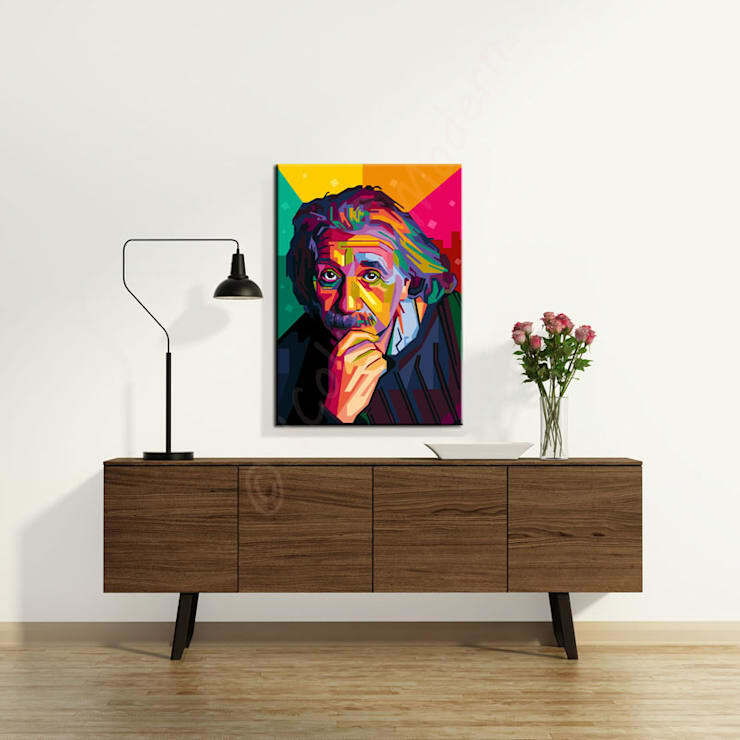 ​Portrait Albert ca 50x70cm Leinwand auf Keilrahmen.DAS FUNKTIONIERT! While some may not see art as an absolute necessity within a new house, it is a good idea to add one thing you really love. This will help make your dwelling feel as though it is your own, adding style and personality. If you need help with the interior design and decoration of your home, it might be wise to chat to a professional interior designer. 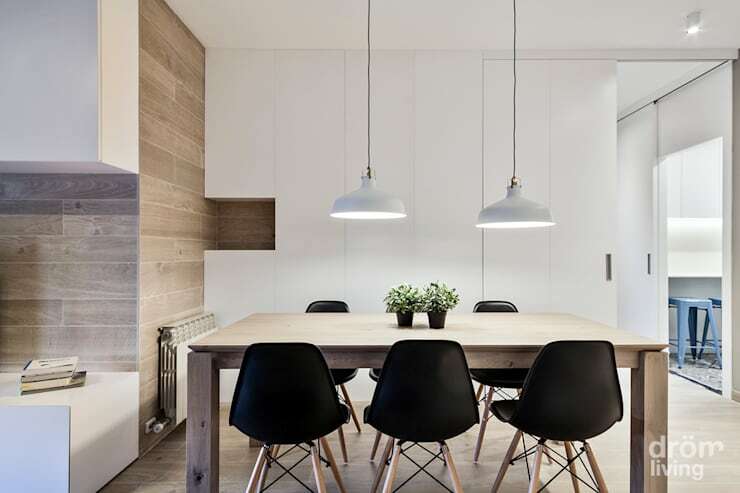 You can find a list of designers via the homify website here. Mess will quickly make your new abode feel unwelcoming and shabby. Ensure it stays neat and tidy with a laundry basket. this will hopefully keep all of your dirty tops, underwear, pants and other pieces in one easy to locate area of the home. At number eight we have a definite essential for new homeowners. Purchase yourself some quality cleaning products, as your dwelling will undoubtedly require a thorough once-over before decorating and filling the interior spaces with furniture. As well as somewhere to sit and sleep, you will want to ensure you have somewhere to eat. A dining setting can function as more than simply a place to have dinner, it can also work as a temporary home office, or a place to study. Last, but certainly not least, we have added plants as an essential new dwelling item. 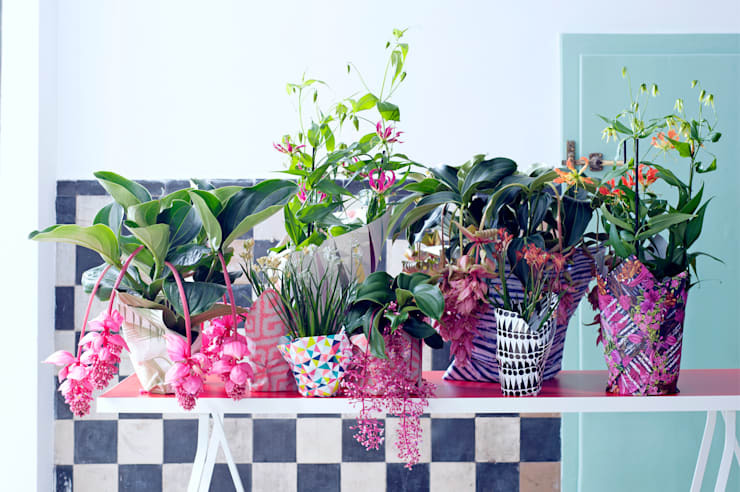 Plants will help purify your home's air, while also adding a stylish, colourful, and lively touch. What are the essentials you require to get a home up and running? Let us know in the comments below!